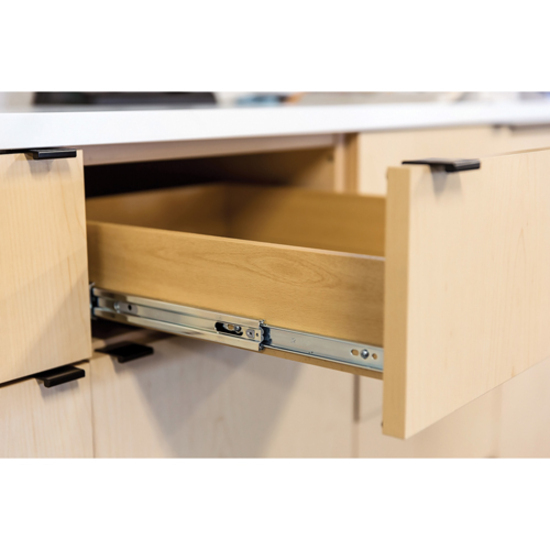 Marketing Information HON Hospitality Cabinets can be tailored to meet specific needs in any breakroom or cafeteria. 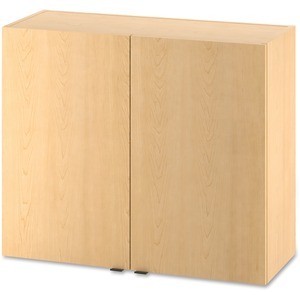 This 36"W modular wall cabinet features two doors to store dishes, coffee supplies or glassware. Fully assembled, It'ships with a mounting bracket, ready for installation. Laminate color is Natural Maple.